Reading the atmel 328 spec, one can see that its ADC (analog digital converter) has an internal temperature sensor. Note that this applies to the atmel 168 too. Although not as accurate as a dedicated temperature sensor (like the DS18B20), it can be useful to keep track of the arduino temp for an few extra bytes. Note that it will be probably be higher to your environemental temperature : you may have to adjust. Also, note that it is depending on the voltage / arduino activity : you may have to adjust again. (this was taken from a thread on avrfreaks). Another worthy tool to add to your toolset. Yet another tool (batch) to generate a minimalist winpe iso using the Windows Assessment and Deployment Toolkit (ADK) or Windows Automated Installation Kit . Uncompress to x:\quickpe and launch make.cmd. 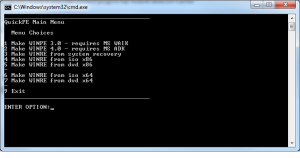 Get winpe iso in x:\quickpe\%processor_architecture% . -added setres to the zip file. 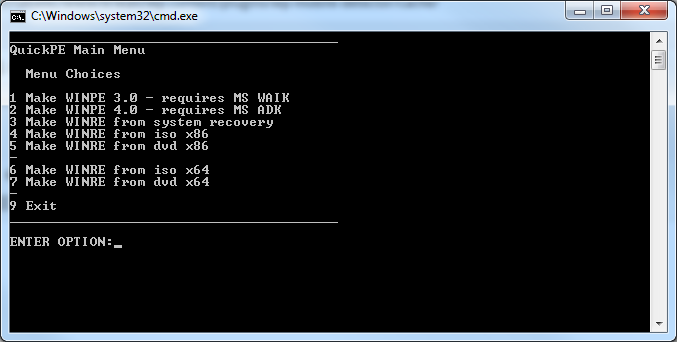 -added make_re_from_iso.cmd which will generate a winpe iso based from a windows 7 or 8 iso. 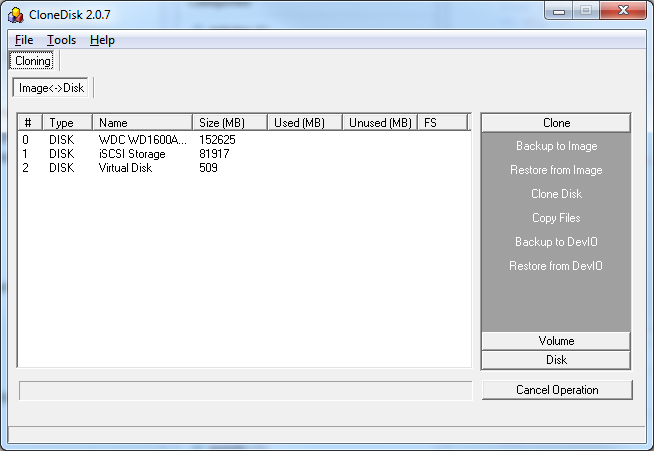 -added make_re_from_dvd.cmd which will generate a winpe iso based from a windows 7 or 8 dvd. -added a dpinst GUI so that one can easily load drivers from a driverspack. 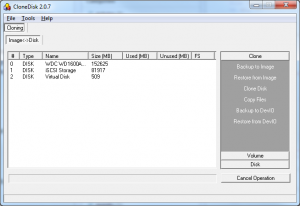 New CloneDisk 2.0.7 version out.